The Barcelona Cluster Nautic collaborates with Eurecat, Technological Center of Catalonia, in order to offer the cluster members a platform dedicated to R+D+I, which can provide technological solutions to the needs of the companies. Dual vocational training is jointly organized by companies and schools, through a collaboration agreement with each company or entity. The Barcelona Education Consortium coordinates this program, which allows Cluster members to host internships students. The new Barcelona Nautical Institute is part of the Consortium network. The Barcelona Clúster Nàutic has signed a collaboration agreement with the Abat Oliba CEU University. Following this agreement, CEU ePlus program students can develop the internships in companies members of the Cluster. This agreement is part of the objective of the Cluster to generate quality employment in the marine sector in Barcelona and surroundings. If you are interested in hosting students in your company or would like further information, please contact Olga Lasaga or Tere Farriols, by email or at 93 254 09 00. 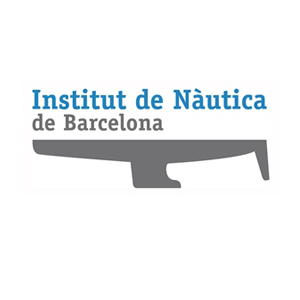 The Faculty of Nautical Studies of Barcelona and Barcelona Nautical Cluster have reached an agreement to enable companies and organisations associated to the Cluster to receive final-year students to carry out their end-of-degree projects. Any companies that so wish may also sign a cooperation agreement with the university if the student has a particularly important dedication to its facilities; they may also enter into a confidentiality agreement if the results obtained in these end-of-degree projects concern intellectual property. The purpose of this agreement is to bring students of higher nautical studies closer to the professional market and introduce them to this market to allow their end-of-degree project to have a more professional focus based on real objectives. The agreement exemplifies the commitment of both organisations towards expertise and added-value creation within the nautical sector. If you are interested in hosting students in your company or would like further information, please contact Santiago Ordás: dega@fnb.upc.edu / 93 401 79 11 - 93 401 79 27. 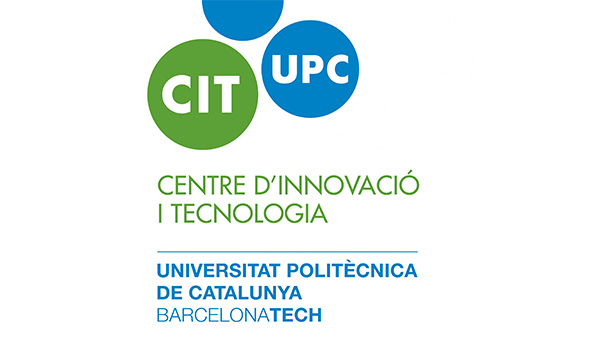 Work session entitled "Technologies in the Maritime Nautical and Port field"
On Friday 13 February, Barcelona Nautical Cluster organised a work session in collaboration with the UPC's Centre for Innovation and Technology entitled "Technologies in the Maritime Nautical and Port field. Exploring ideas to create value". The signing of a cooperation agreement between the BCN Formació Professional (Vocational Training) Foundation and Barcelona Nautical Cluster to promote the relationship between vocational training and companies of Barcelona's nautical sector is an important step towards stimulating job creation and creating added value in the economy of the city, its metropolitan area and the country as a whole. As a result of this agreement, the companies and organisations associated to Barcelona Nautical Cluster can host students enrolled in vocational training centres in Barcelona for training placements in the nautical sector. These companies have the chance to continue the education of their students through the BCN FP Foundation's own projects. The success of this programme during the last academic year is proof of the value of this initiative and the commitment to innovation, generating synergies and pooling efforts.